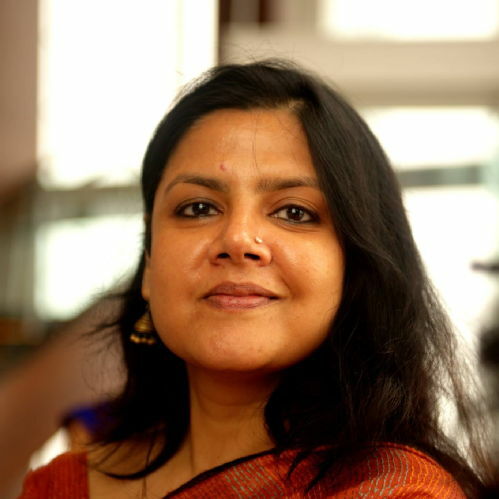 I have a BA degree in English (Honours) from Lady Shri Ram College, University of Delhi, India and a Master’s degree in English Literature from the University of Delhi. After teaching briefly at Jesus and Mary College at the University of Delhi, I moved to the United States to work on my Ph.D. in English and Women’s Studies at the University of Illinois at Chicago. Prior to Warwick, I was as an Assistant Professor of English and Cultural Studies at the University of North Carolina in Chapel Hill. 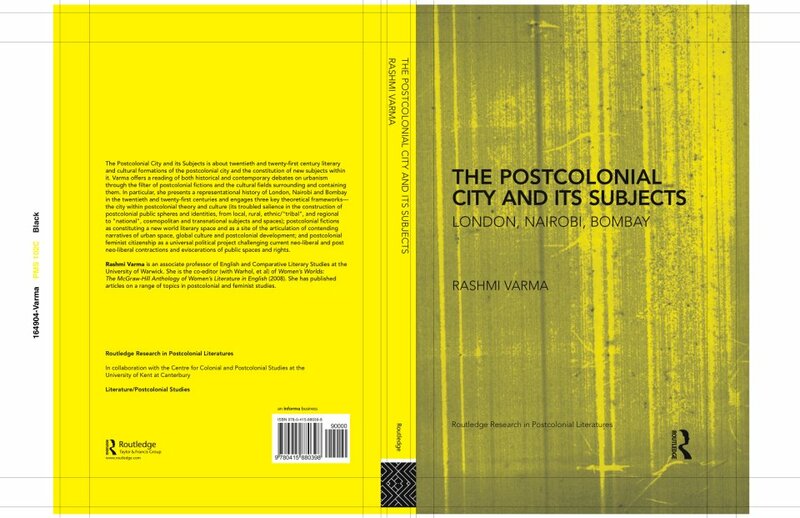 My areas of research include: the postcolonial city, postcolonial Indian and African theory, literature and culture, feminism in a global context, representations of indigeneity in postcolonial India, and the theory of world literature. In 2011-2012, I won a British Academy Mid-Career Fellowship to complete work on my book entitled Modern Tribal: Representing Indigeneity in Postcolonial India.